Amid current arguments related to human life and dignity, Christians must be clear about how their faith speaks to such concerns and what other outlooks have to say. 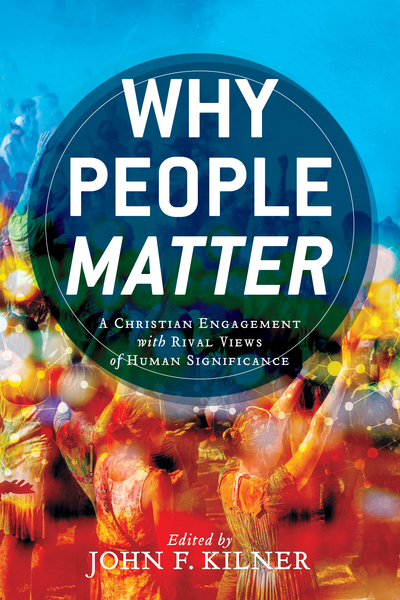 This book brings together noted ethicists--Russell DiSilvestro, David P. Gushee, Amy Laura Hall, John F. Kilner, Gilbert C. Meilaender, Scott B. Rae, and Patrick T. Smith--to make a Christian case for human dignity. It offers a robust critique of five influential alternative positions, including the emerging outlook of transhumanism, showing how a Christian view supports the crucial idea that people matter in a way other views cannot.